Unbeatable location, fabulous updates and a great price make this Conventry Village condo a must see. Walk up a flight of stairs and enter the unit through a foyer with a coat closet. 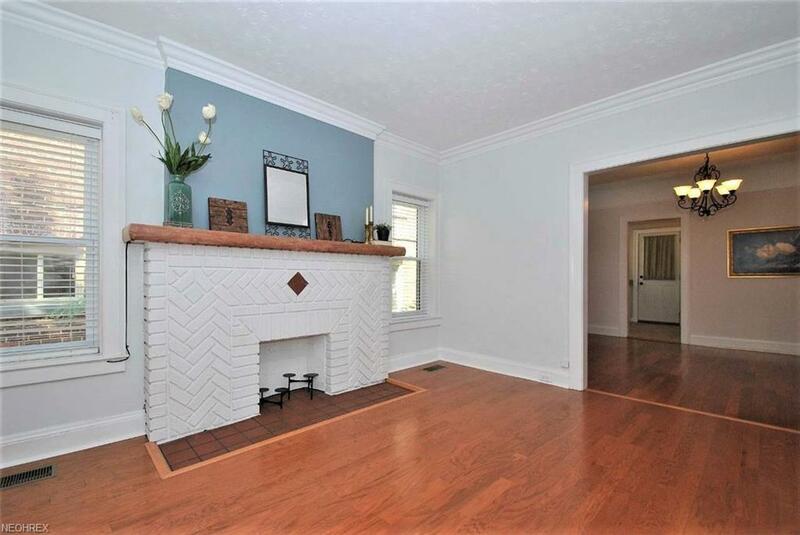 The foyer opens into an inviting and spacious living room with a white brick faced faux fireplace. French doors to the left lead to a sunroom/study filled with natural light. Off the study is a utility room with laundry facilities. The kitchen is updated with smart white cabinets, granite counters, ceramic tiled floor and stainless-steel appliances. Additional pantry space is available in a hallway closet with double sliding doors. 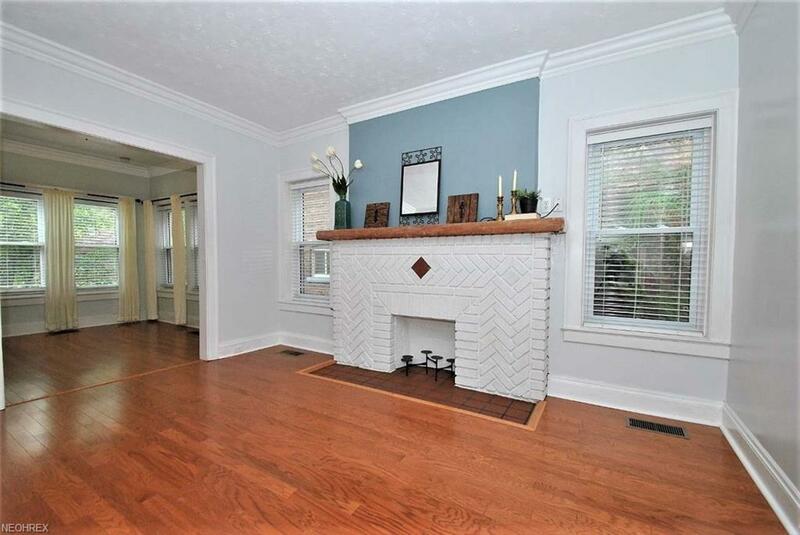 Adjacent to the kitchen is a bright and open dining room with built in china cabinets, a window seat and space to gather with family and friends. Down the hall is a beautifully updated full bath with a tiled shower, maple and granite vanity, linen storage, and newer fittings. The master bedroom has a large custom walk-in closet for all your storage needs. 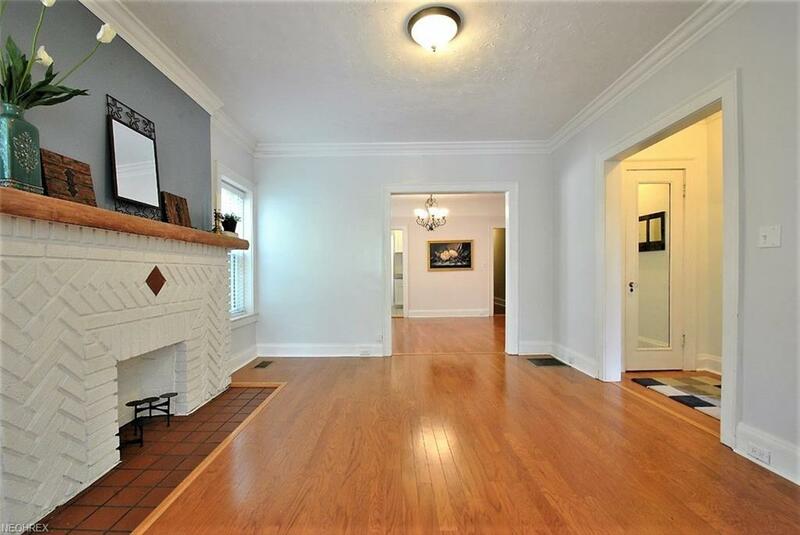 The current owners have left nothing untouched and the entire condo including flooring and paint have been updated. The unit comes with a storage locker in the common basement and a parking spot in the detached garage in the rear of the building. 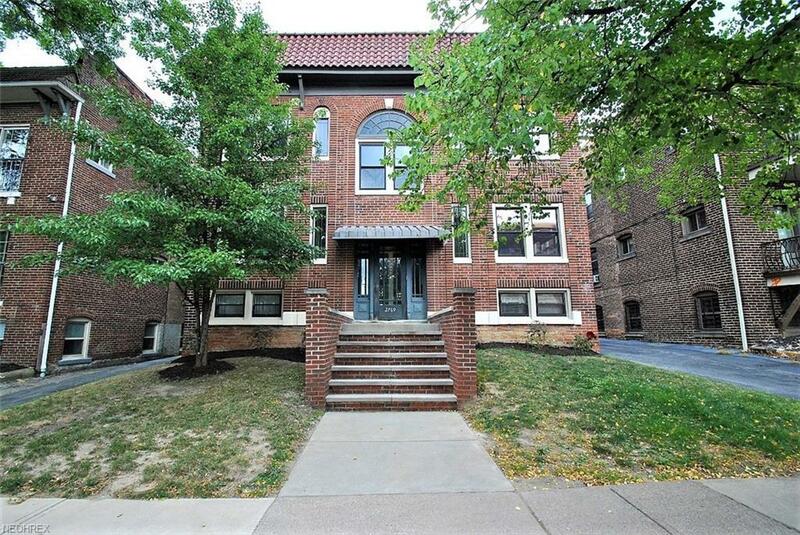 Within a quick drive to University Circle, Little Italy, cultural institutions, hospitals and a short walk to cafes, restaurants and shopping this condo has it all. Easy to Show!